An amazing thing about our modern multi-media connected world is it allows us to discover amazing music that a generation ago would have been impossible. 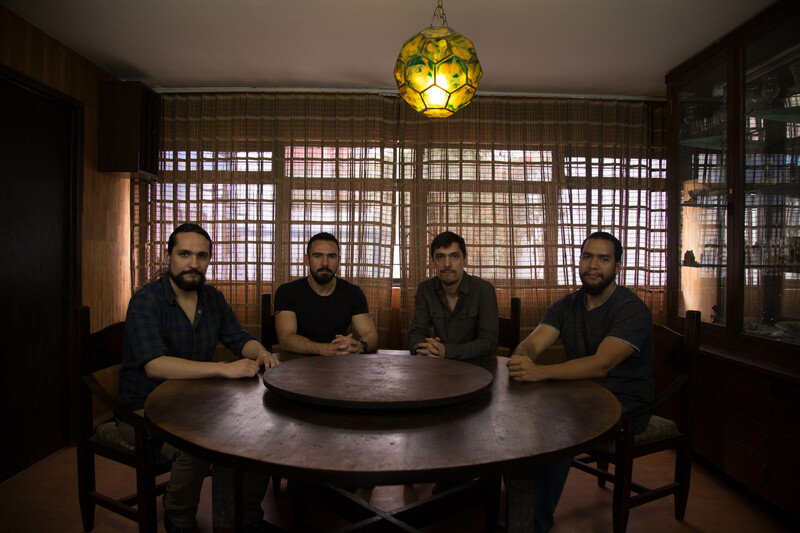 Such a band is Mexico City instrumental prog metal four- piece Glass Mind. Trying to describe Glass Mind’s music is like trying to count the grains of sand on a beach; this is quantum music for a quantum universe, mixing metal, jazz, ethnic and more. Glass Mind knows no boundaries, every note is suffused with deep meaning. Their new album “Doedcaedro” was released in Europe earlier this year on May 5, 2017 to a great reception from fans and will now be released in North America on September 8th to follow their 3 instrumental singles “Detritus” (2014), “Inside the Whale” (2014) and “Babel” (2015) plus their 2011 debut album “Haunting Regrets”. Doedcaedro” is a conceptual album where each song represents an element of nature; fire, air, water, earth and ether. Because there are no lyrics in Glass Mind’s music, this allows them to transcend borders and boundaries and make connections with all lovers of music no matter what their nationalities. 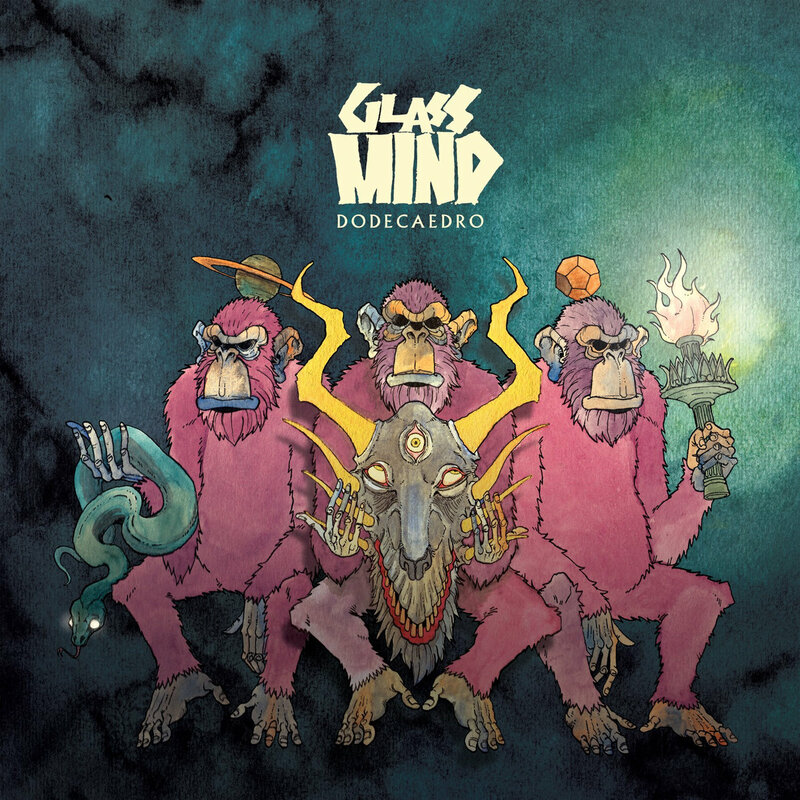 Glass Mind have a special bond that transcends their ethereal music. They met when they were very young, when they used to live in the south of Mexico City. They were all students at the same musical academy. Each year there would be a competition between bands from different academies across the country. In 2006, Glass Mind came first in the competition, winning a trip to Japan, which gave them a strong motivation to make music that continues to this day.